Haiti is a sovereign state abundant with mountainous land, hospitable locals and captivating voodoo culture. Nestled in the Greater Antilles archipelago of the Caribbean Sea, Haiti is home to approximately 11 million people. It is the second-most populous country in the Caribbean and it pulsates with history and culture. Popular attractions include San-Souci Palace, Labadee and Kokoye Beach. Cheap flights to Haiti are now available for a limited period of time, so get ready to fly to this one-of-a-kind destination! The capital city, Port-au-Prince is home to Toussaint Louverture International Airport (PAP), which is a 16-minute drive from the city centre of Port-au-Prince. Haiti has a vast history that can be witnessed by visiting its heritage sites, including Sans Souci Palace and the Citadelle Laferrière fortress. These magnificent buildings hold a depth of incredible stories of the Haitian’s quest for an independent nation. 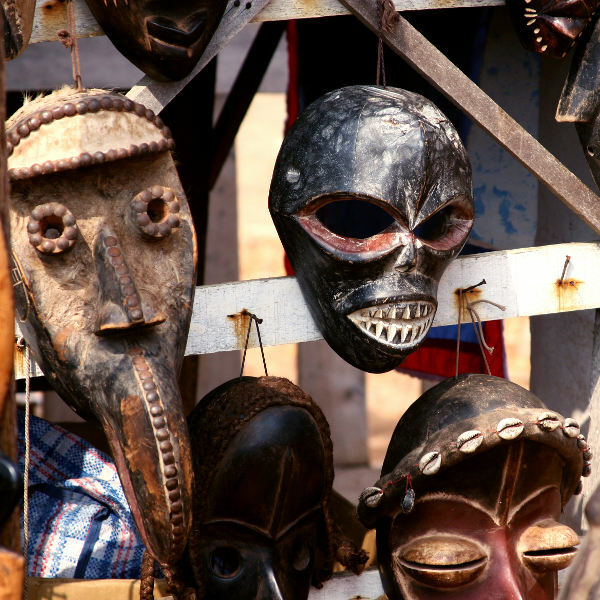 Voodoo is practiced in Haiti. It is an enriching experience to witness the Haitians practice their religion. The practice of voodoo combines medicine, agriculture, arts and cosmology to make up the spiritual basis of the Haitian people. The cuisine in Haiti is an amalgamation of French, African, Taino natives and Spanish influences. This creole cuisine has a unique flavour which is a combination of ingredients: including cloves, coconut milk, sugarcane juice and cassava. This beautiful Caribbean destination experiences a tropical climate. Haiti commonly experiences high temperatures and humidity which can be felt throughout the year. The dry season (November – March) is considered the best time to visit. It is ideal for sightseeing and venturing through the cities, including Port-au-Prince, Jacmel and Cap-Haïtien. Visitors can attend some incredible festivals during the dry months. Fet Gédé Vodou, which takes place on November 1st, is similar to the “Day of the Dead”. Tourists can also attend Le Festival du Rhum in November which explores Haiti’s most prized export, rum. Partake in rum tastings, workshops and cooking demonstrations. Music enthusiasts can experience the annual Port-au-Prince International Jazz Festival in late January. During the low season (April – June), visitors are advised to travel to the north of the island, as there is a decrease in rainfall. It is best to avoid the capital city, Port-au-Prince, during May – it is the wettest month. Cheap flights and accommodation can be found during the months of August to October, as it is the peak hurricane season. 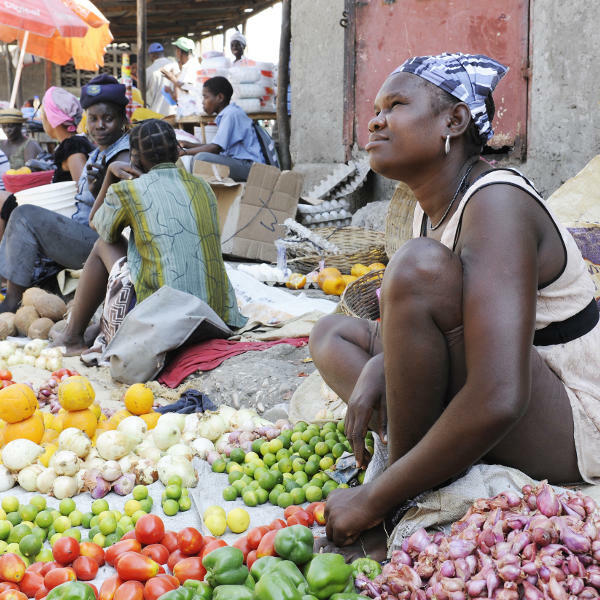 Haiti is a country rich with sheer resilience and determination found amongst its people. Its spirit can be felt amongst the interactions with the locals, in the food you eat, as well as the moving festivals that are celebrated, such as Fet Gédé Vodou. Haiti’s unique attractions create an off-the-beaten track paradise that deserves to be marvelled at. Yes, Haiti has been troubled with years of civil unrest and natural disasters, including the earthquake of 2010. Yet, it perseveres as the nation proves its determination to rebuild itself. In fact, many of the attractions are well preserved and can be encountered by those who dare to journey to this bountiful destination. The city of Cap Haïtien, nicknamed “The Paris of the Antilles”, is home to stunning architecture and a palatable love for art. Nestled on the northern coast of the country, the city holds many stories of Haiti’s past during colonialism and its march to becoming an independent nation. 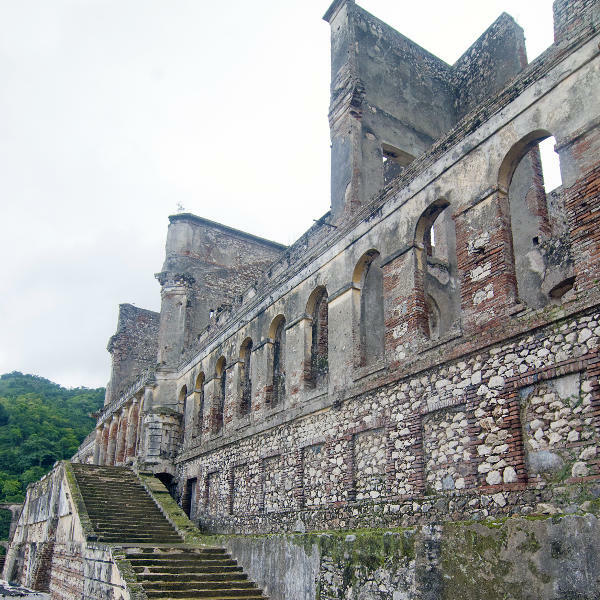 Popular attractions in Cap Haïtien include The Citadelle Laferrière and the Sans – Souci Palace. The capital city, Port-au-Prince, is designed similar to that of an amphitheatre. Port-au-Prince’s tropical landscape is abudant with incredible sights and activities, including art shopping, Boutillier (scenic views at the highest point of the city), and Jalousie in Colours (hundreds of homes painted in a range of colours). Compare several airlines, and book your cheap flights to Haiti today! All travellers are required to be up-to-date with their routine vaccinations before travelling to Haiti. Ensure that you obtain the following vaccinations: measles-mumps-rubella (MMR), diphtheria-tetanus-pertussis, varicella (chickenpox), polio, and flu shot. Travellers are also encouraged to obtain vaccines for hepatitis A & B, malaria, rabies, cholera and typhoid. The Haitian government requires a yellow fever certificate if you’re departing from a country with a risk of yellow fever. As with many destinations, Haiti has its fair share of safety concerns and warnings to keep in mind. Tourists should take assertive measures in remaining weary throughout their tour of the country. • Do not walk alone at night. • Only carry the essentials with you when in public spaces. • Carry your ID or a copy of your passport with you at all times. • Ask the locals if the places you wish to go to are safe. • Lastly, always be aware of your surroundings.